Dmitry Belyavskiy is a leading specialist of the Department of Application Services of the Technical Center of Internet. He graduated from the Moscow State Institute of Electronics and Mathematics. 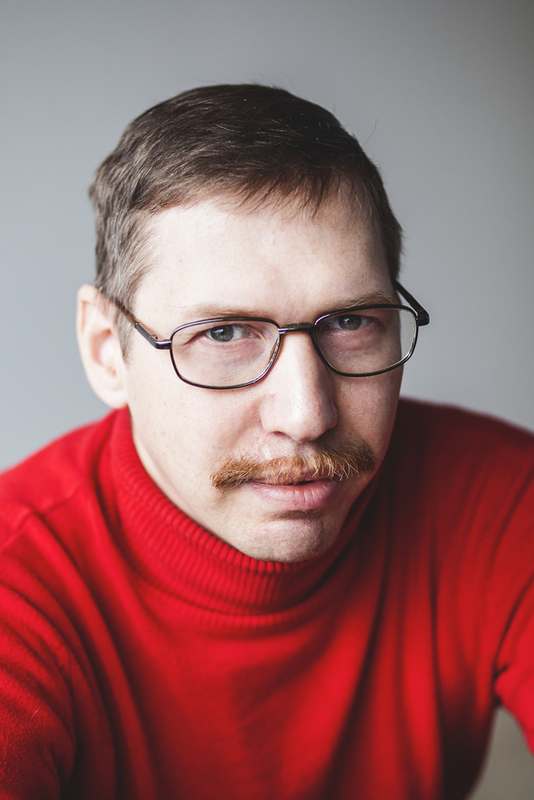 Dmitry has more than 20-years of working experience in different IT-companies. For the last 10 years he has been working in the area of hosting and domain name registration at major Russian hosting providers and domain name registrars. Since 2010 he has been working in the Technical Center of Internet, where deals both with software development for registrars and analytical projects. He took a part actively in New gTLD program, in testing and launch of the top-level domains .TATAR and .ДЕТИ. For more than 10 years he has been working in information security area and succeeded in extension of Russian cryptography support to several libraries and products (OpenSSL, OpenVPN, XMLSec). Dmitry is an author of more than 100 publications on various aspects of information security, a regular speaker of many russian and international conferences and forums on domain name registration, hosting, infrastructure performance and security.